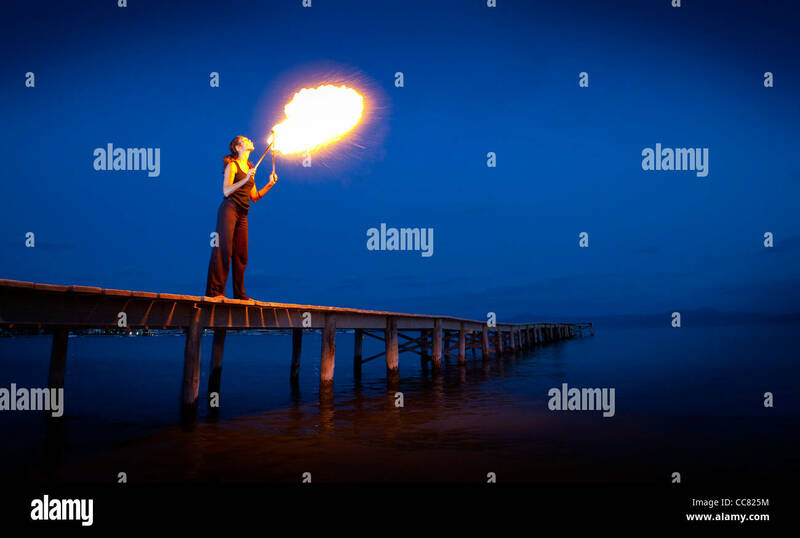 Fire eaters performing on the beach pier, Alcudia at dusk, Majorca. 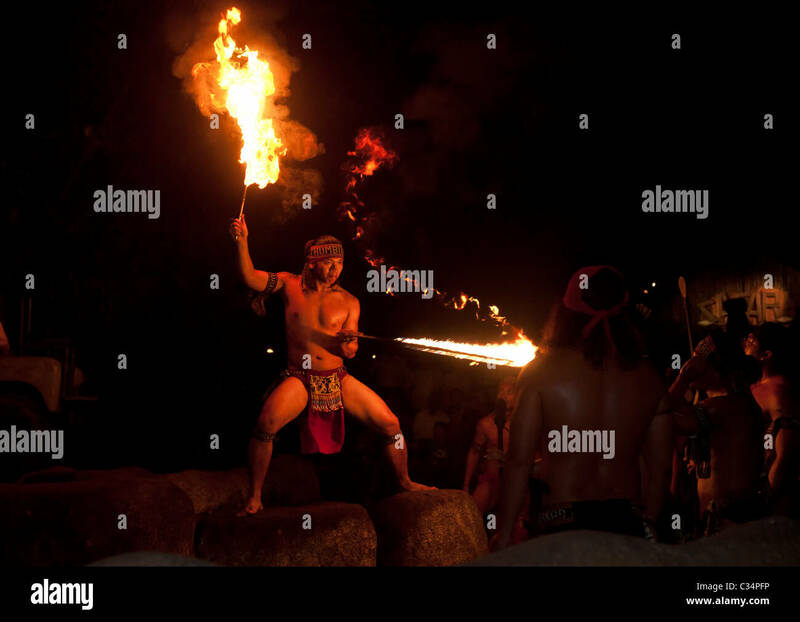 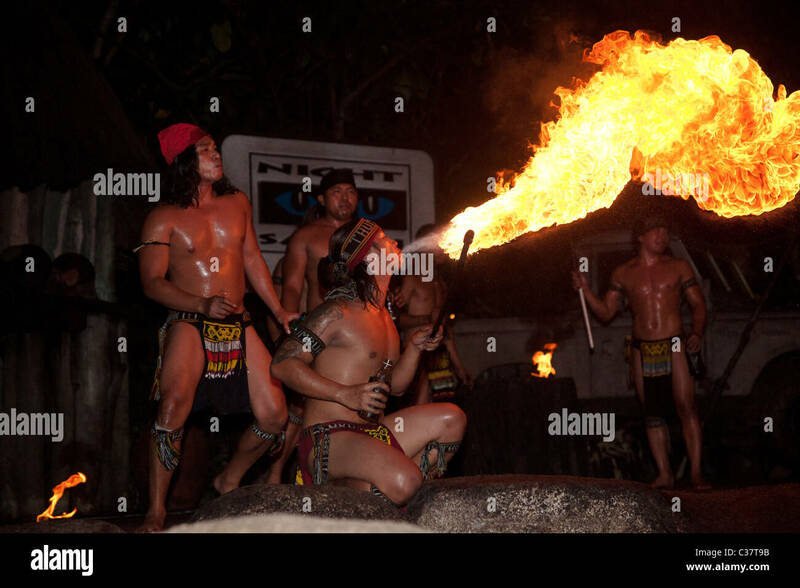 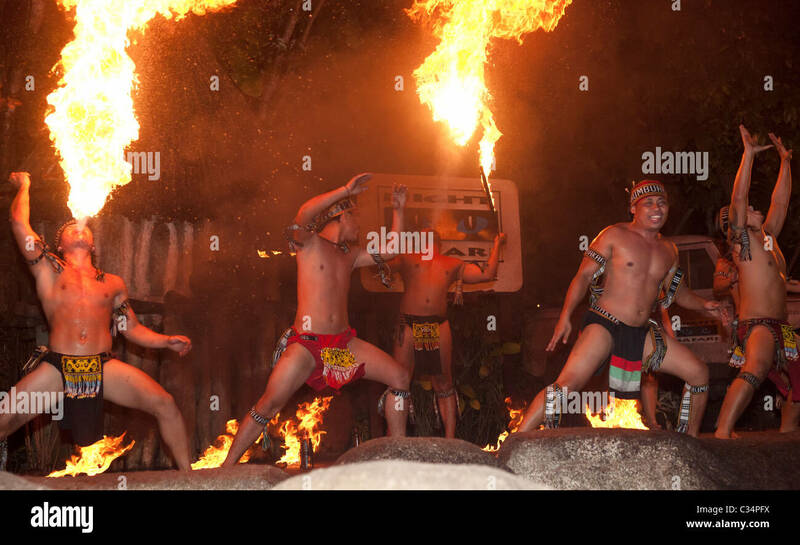 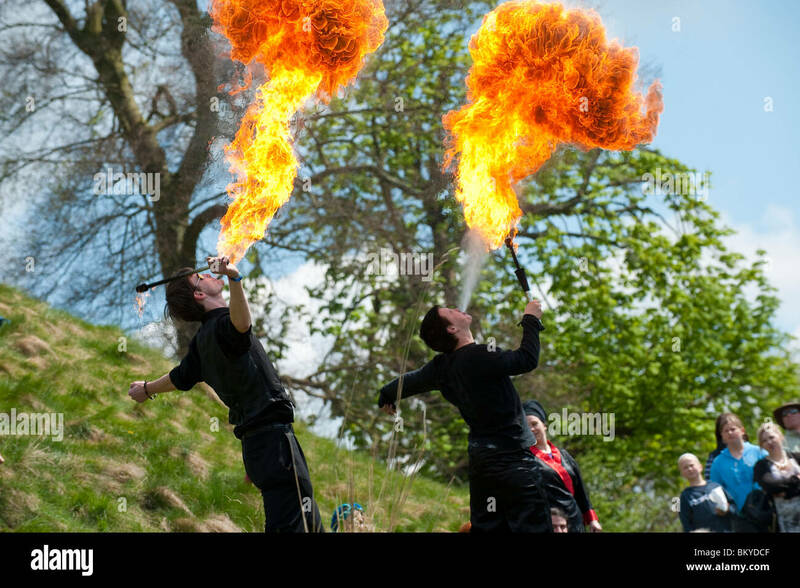 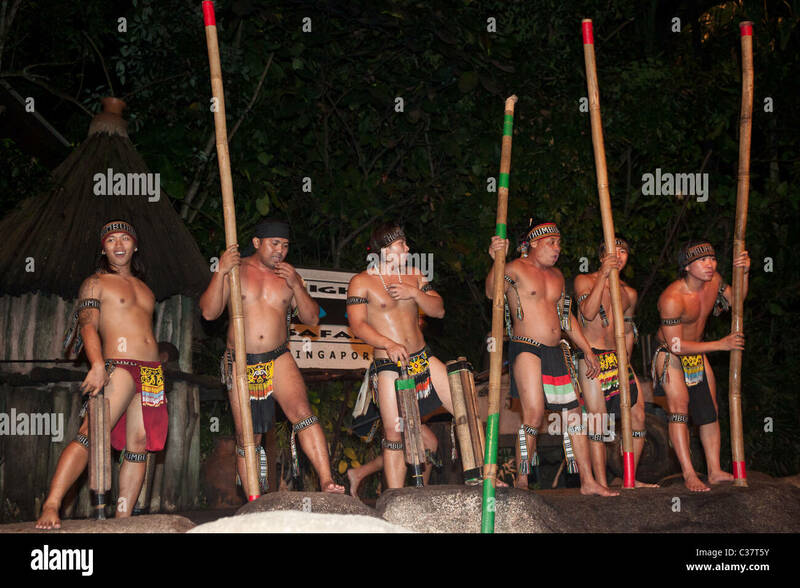 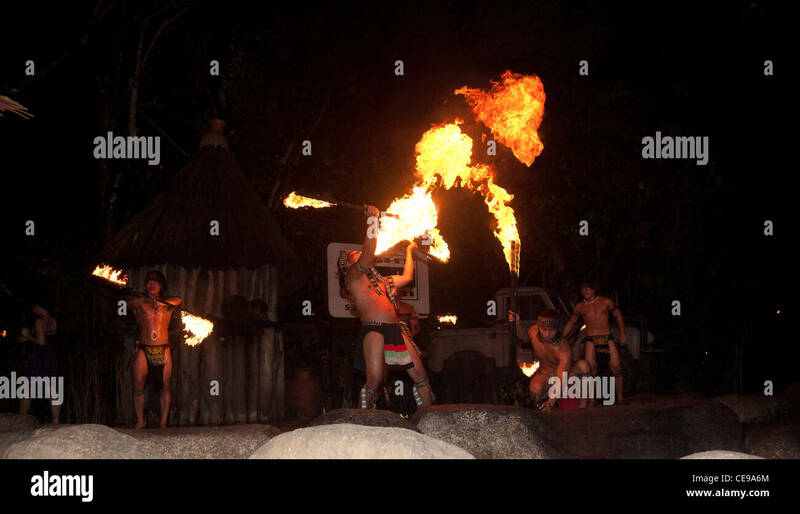 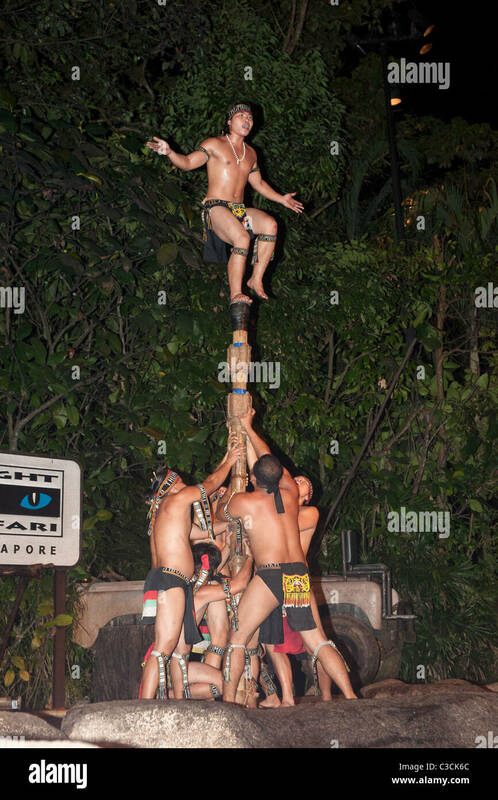 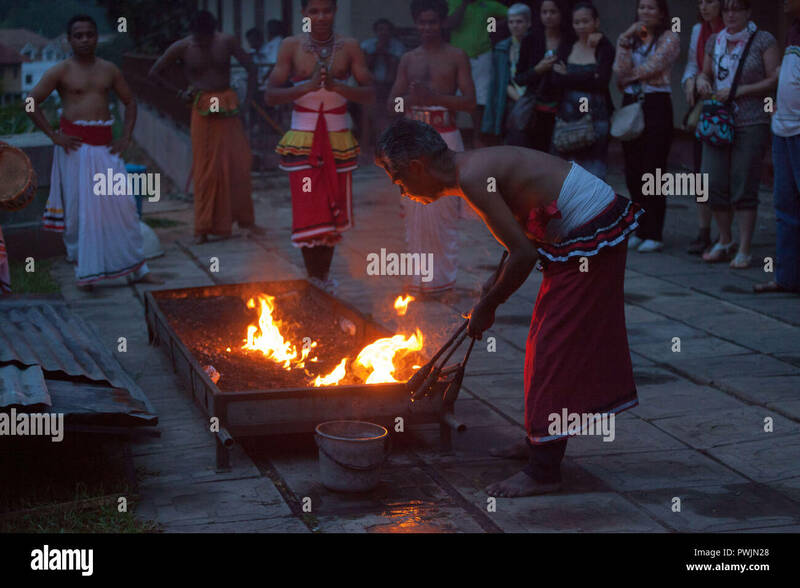 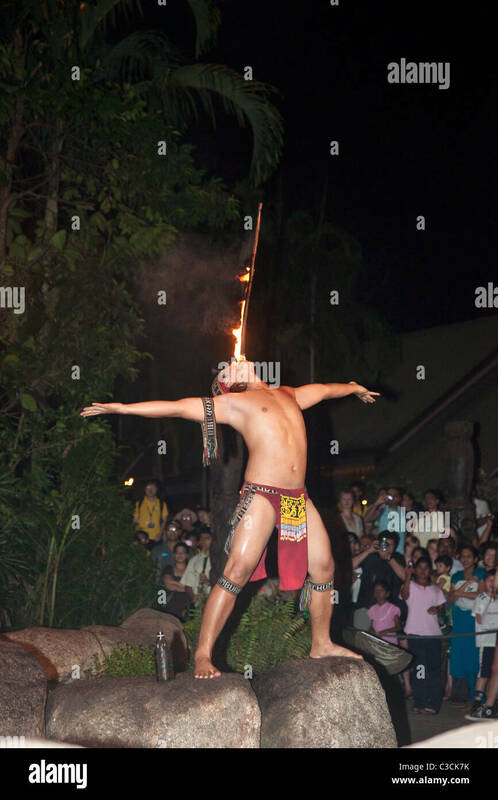 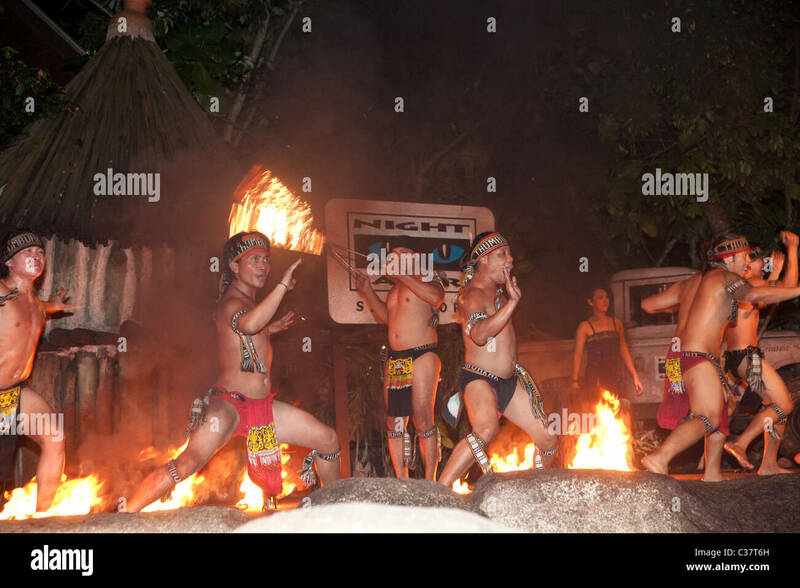 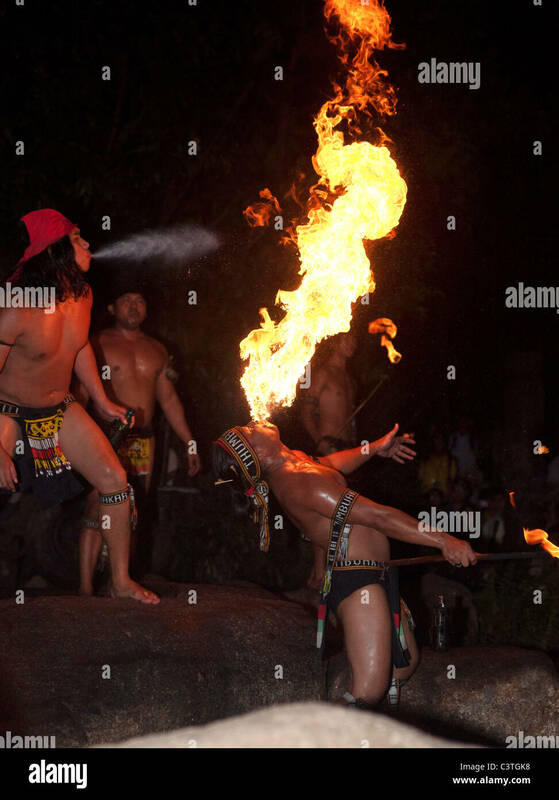 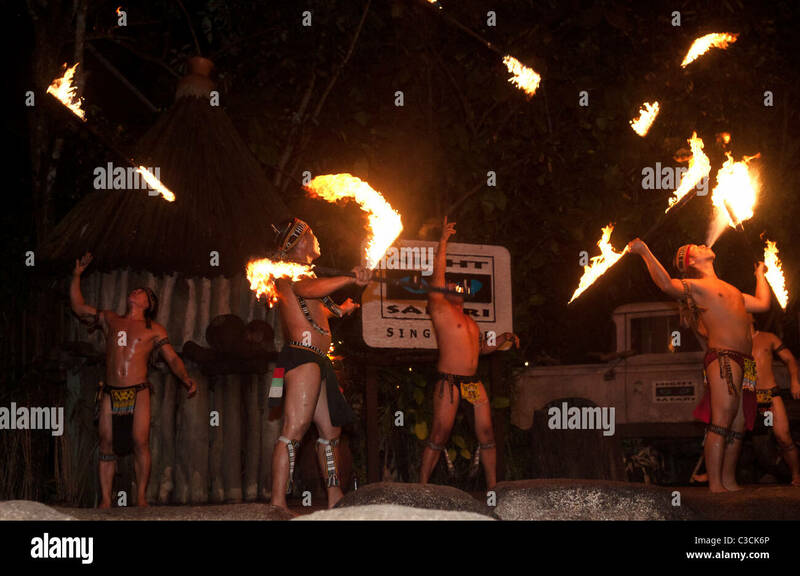 Fire breathers at Langkawi in Malaysia. 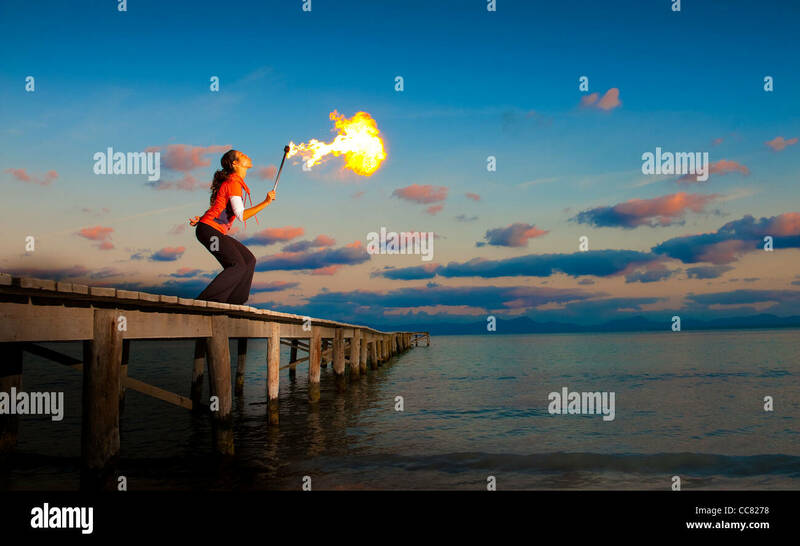 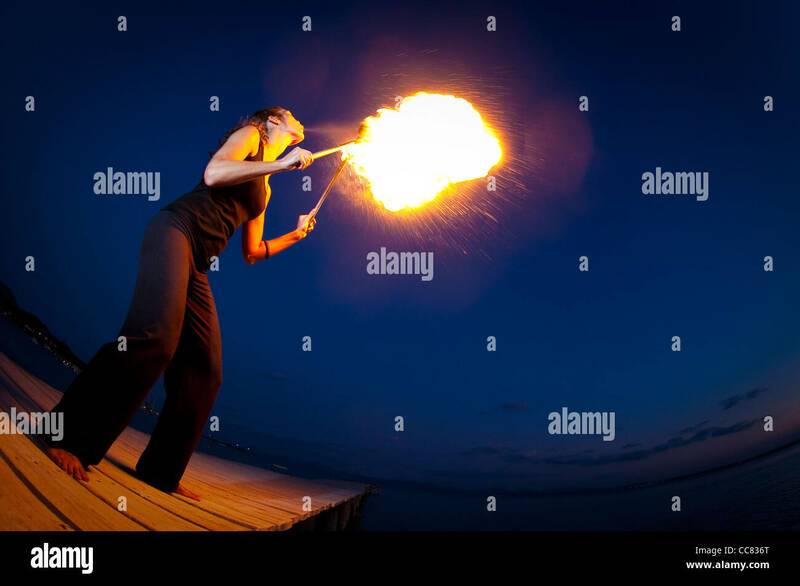 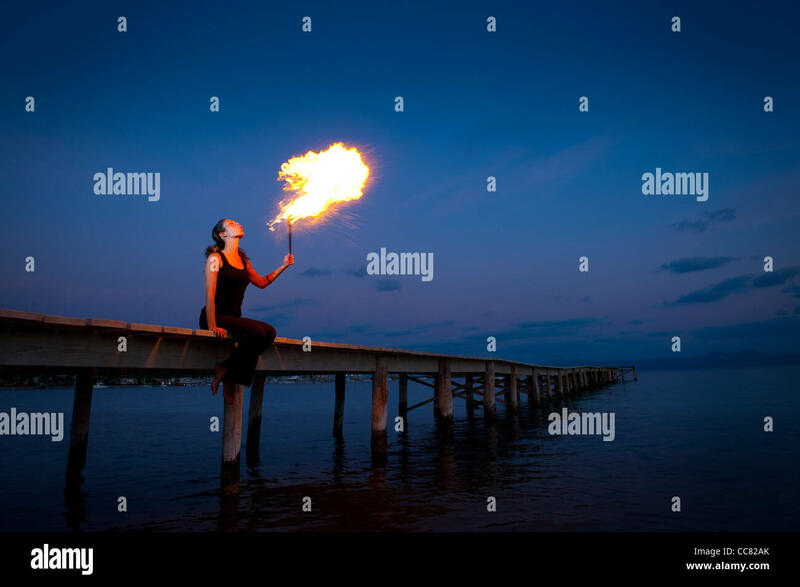 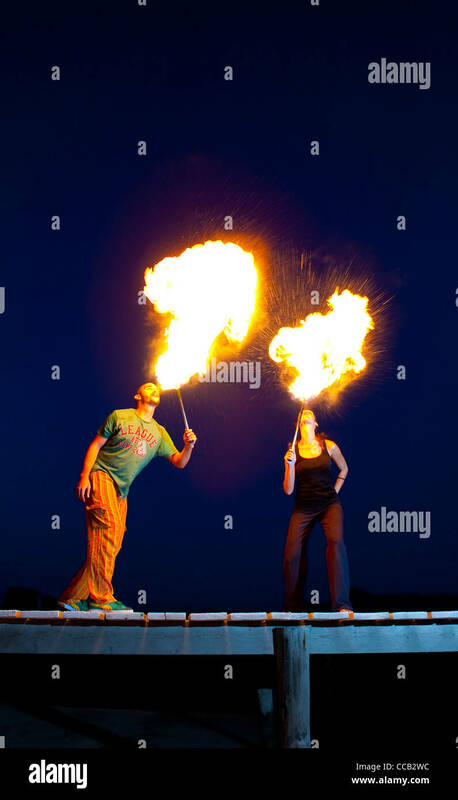 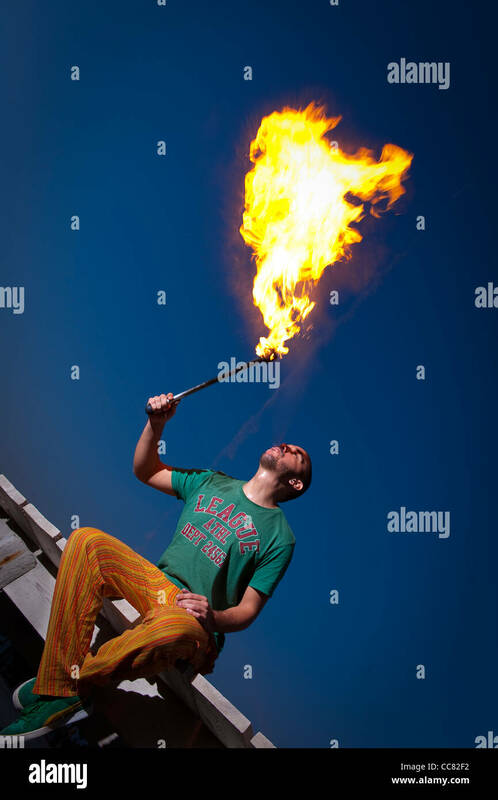 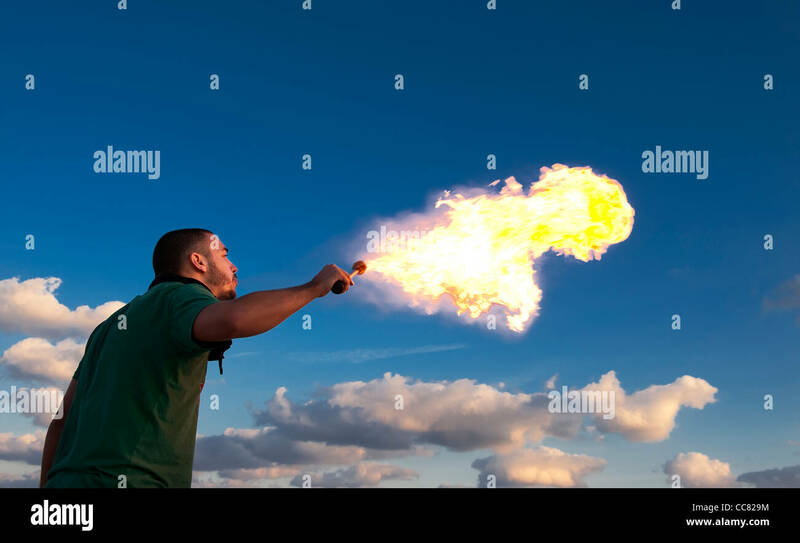 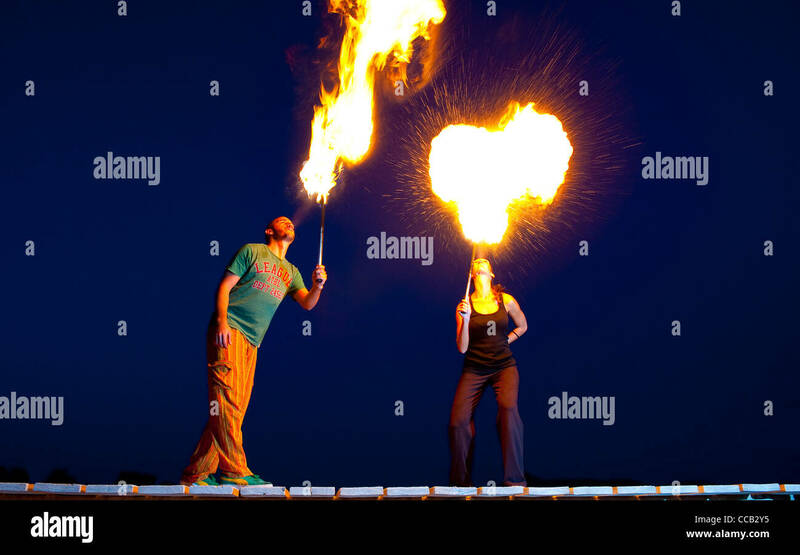 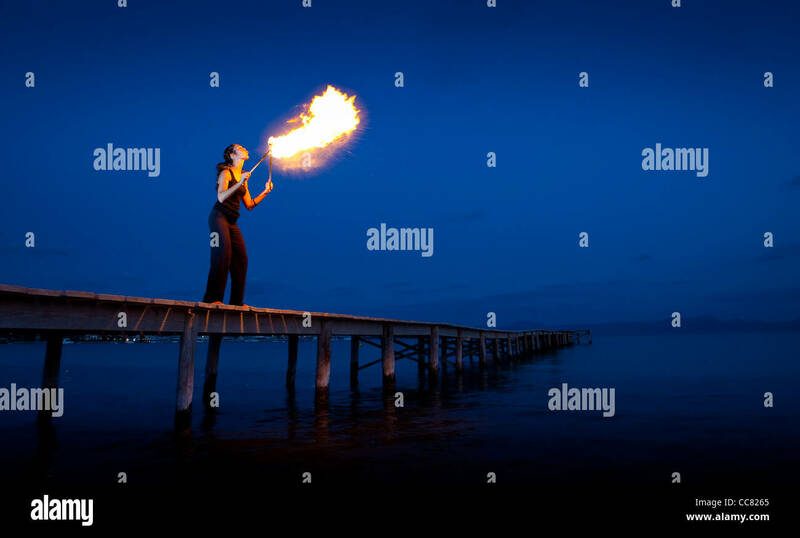 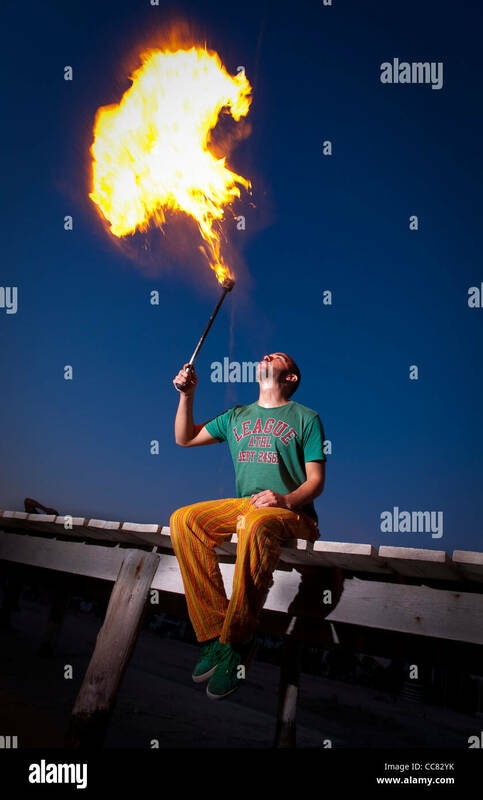 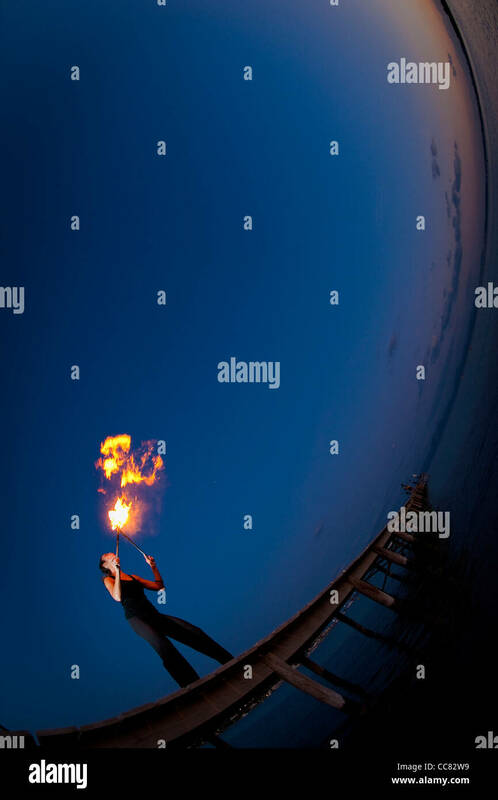 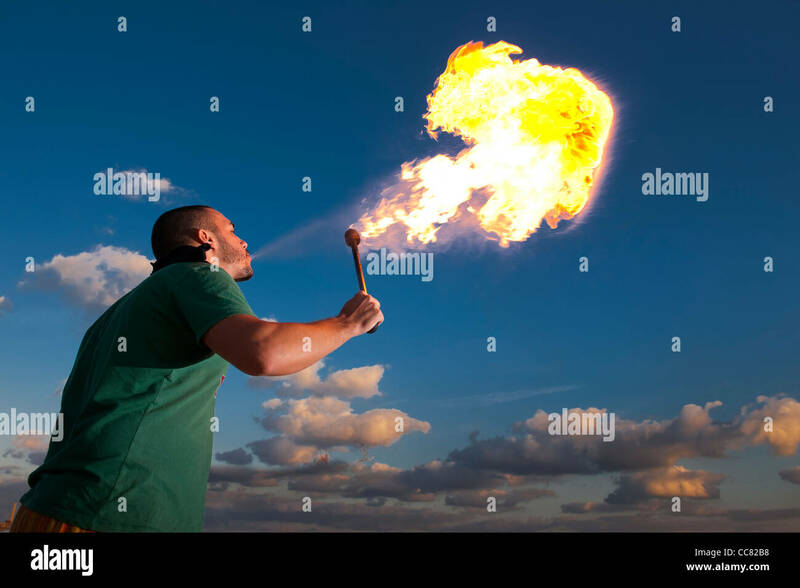 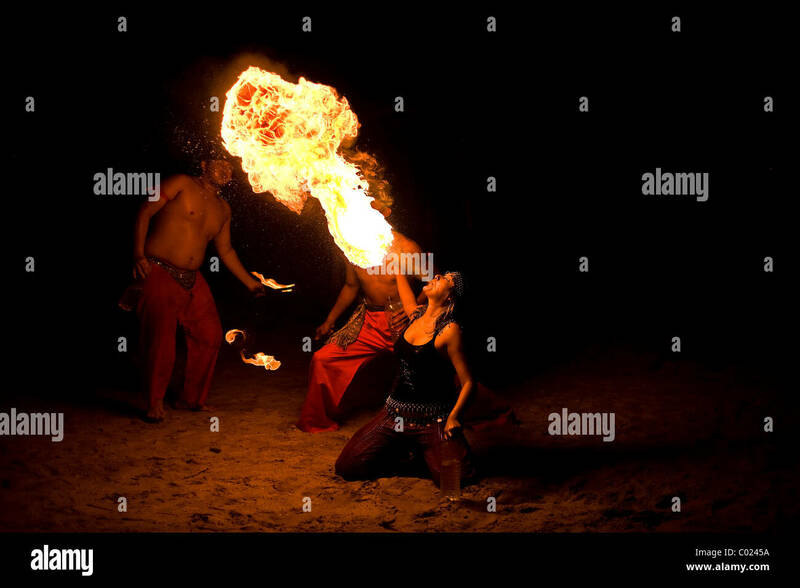 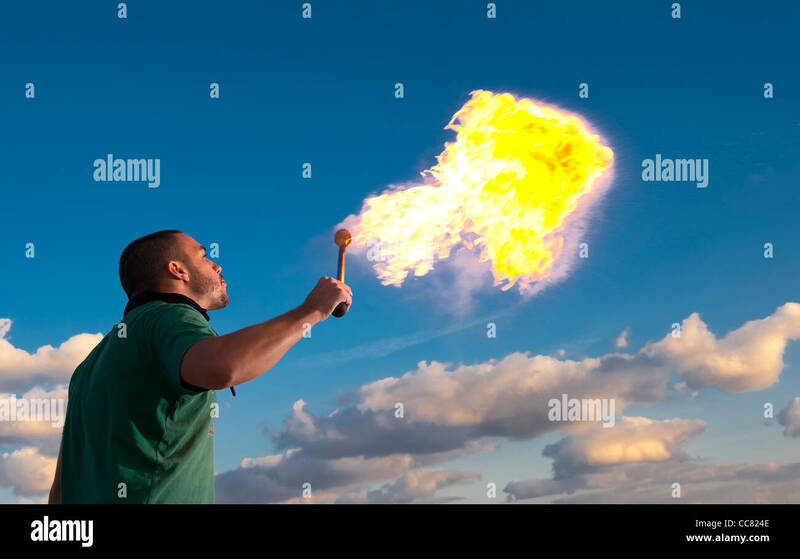 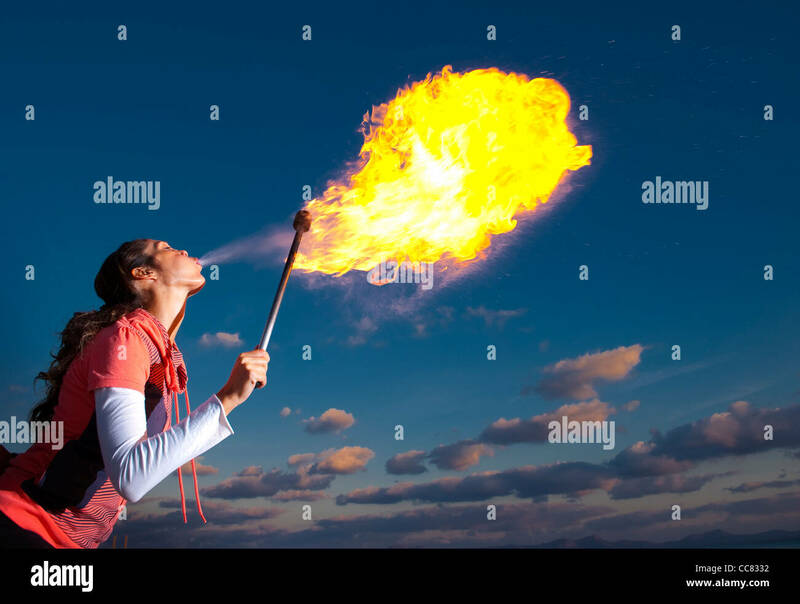 Female fire breather performing at dusk. 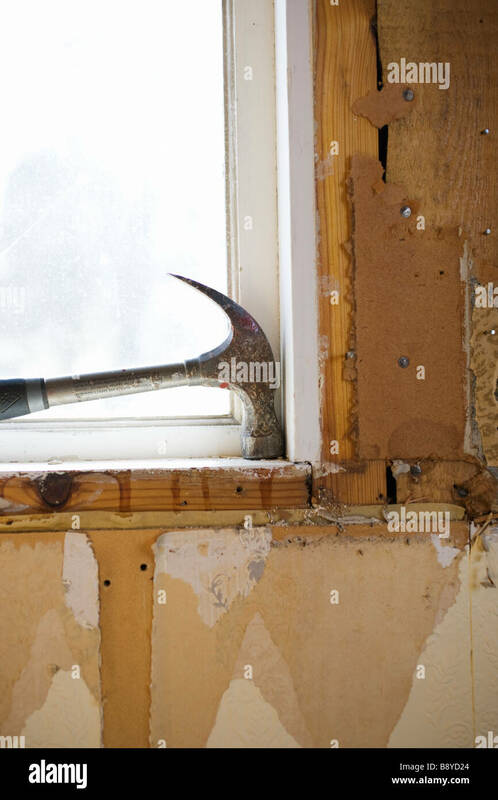 A hammer in the window Sweden. 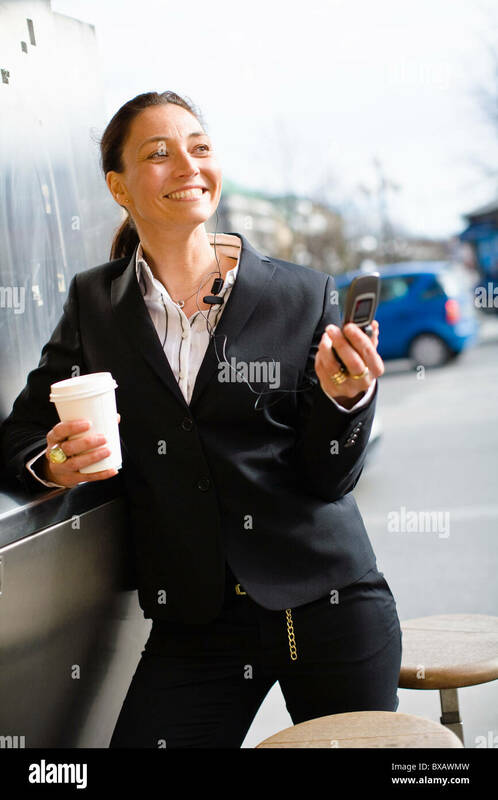 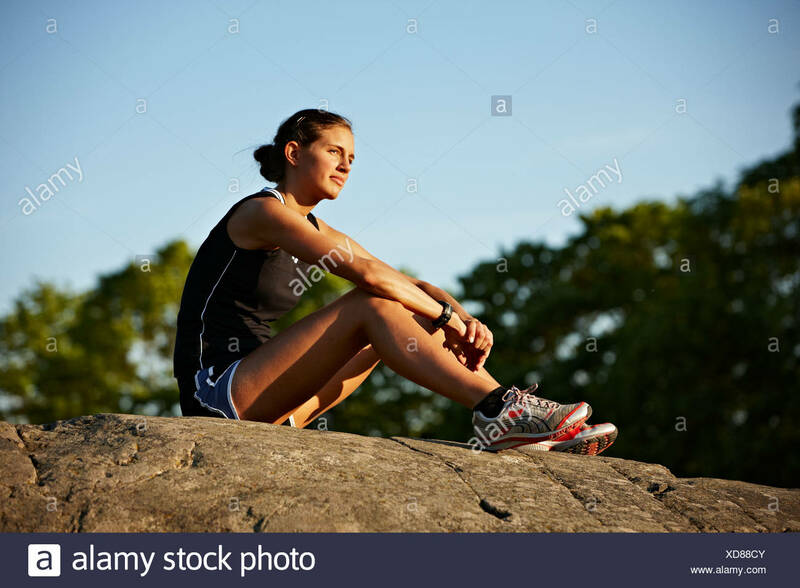 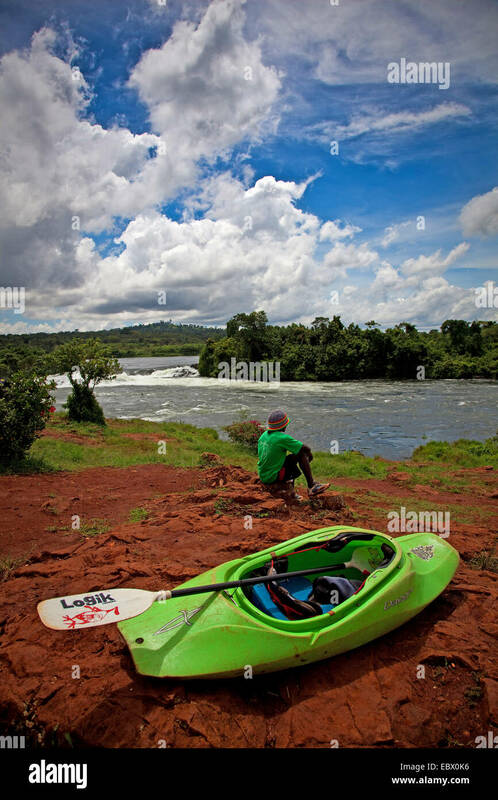 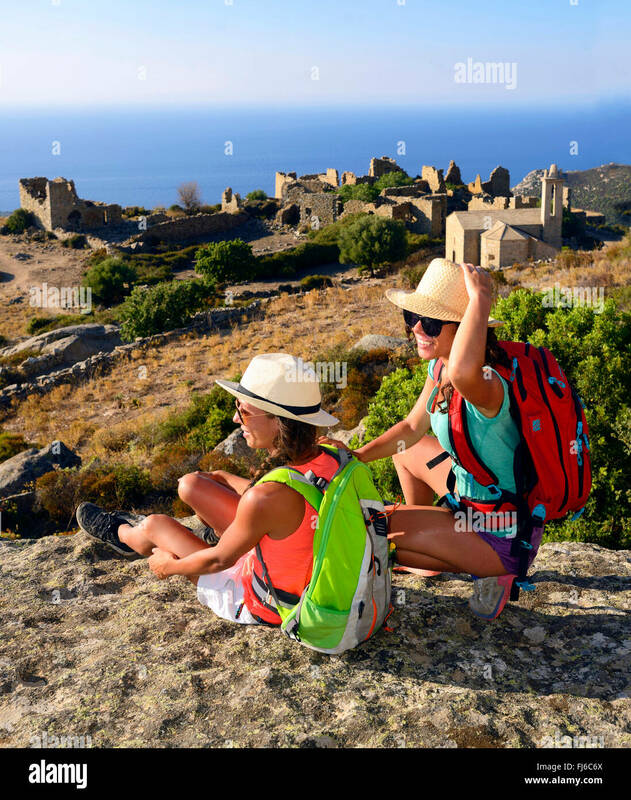 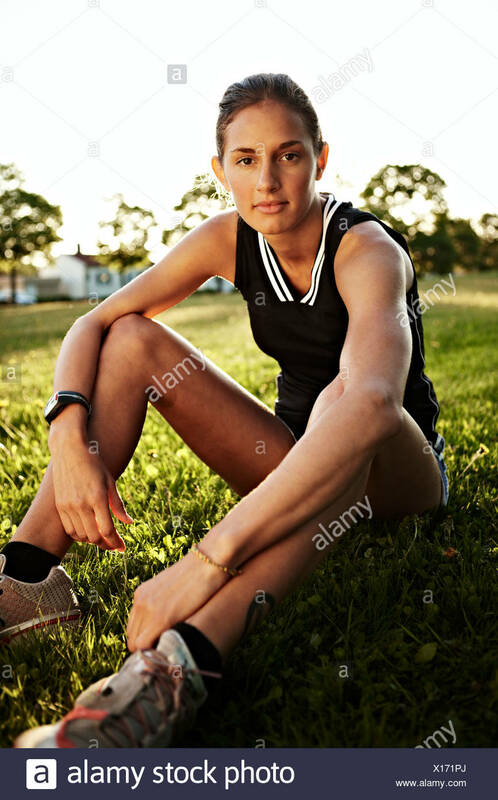 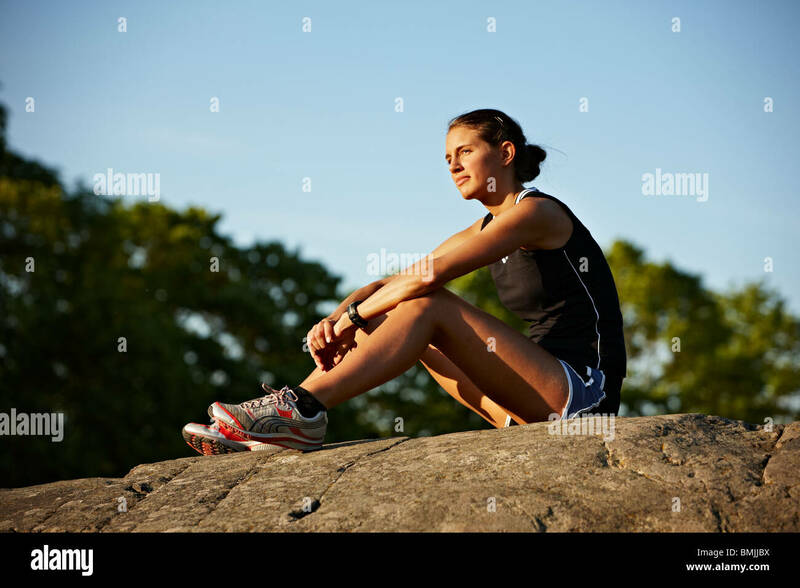 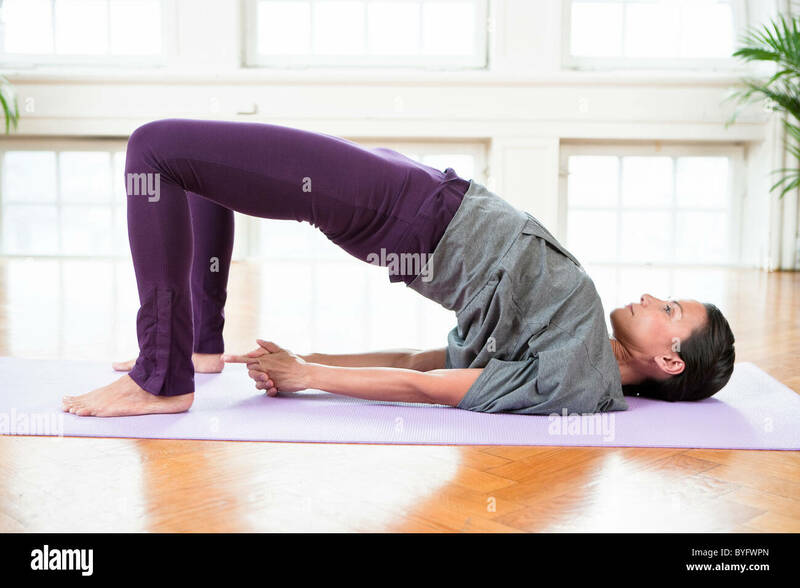 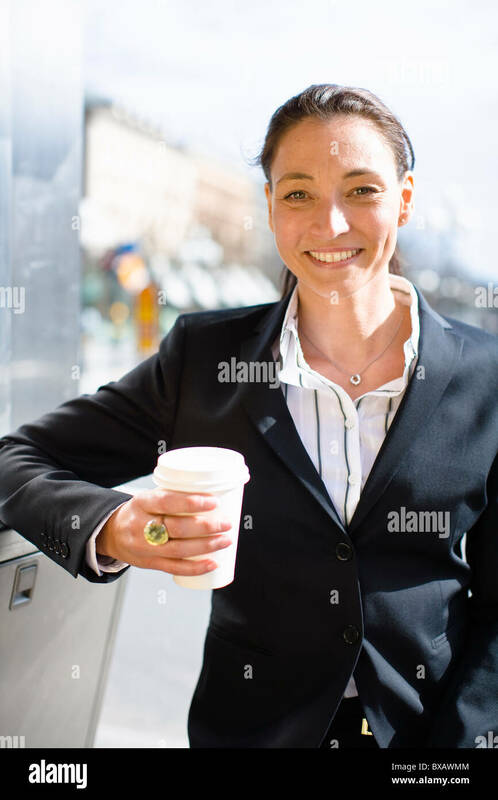 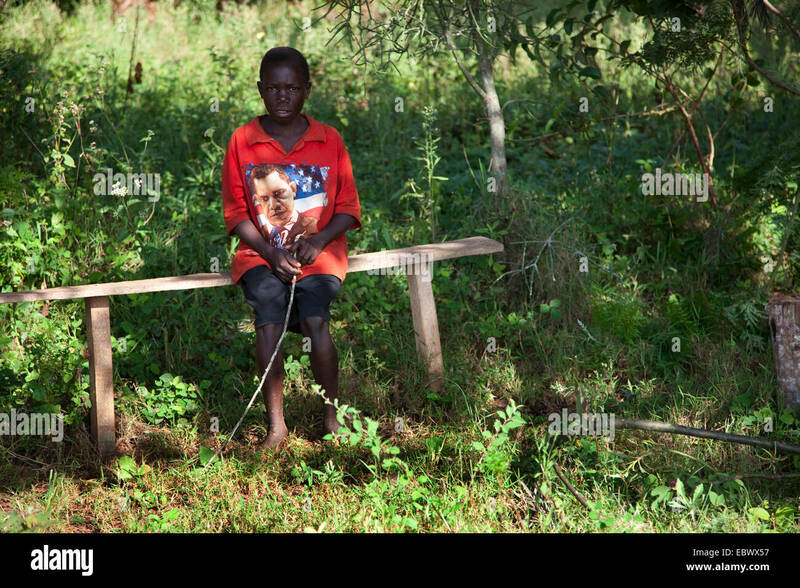 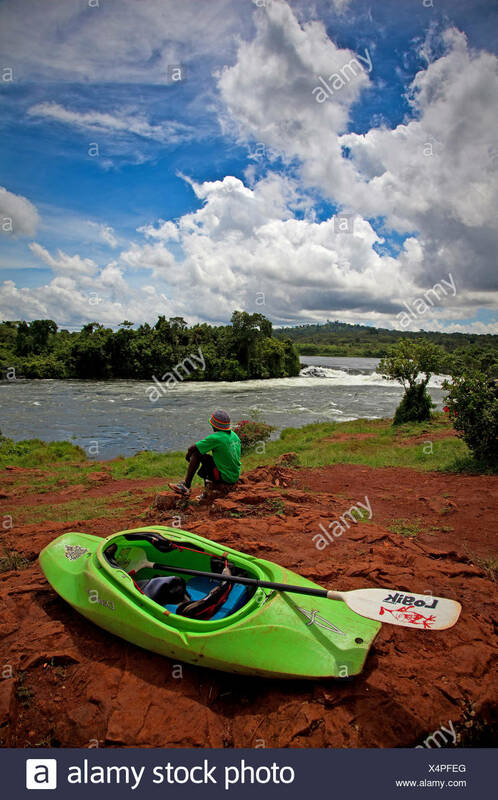 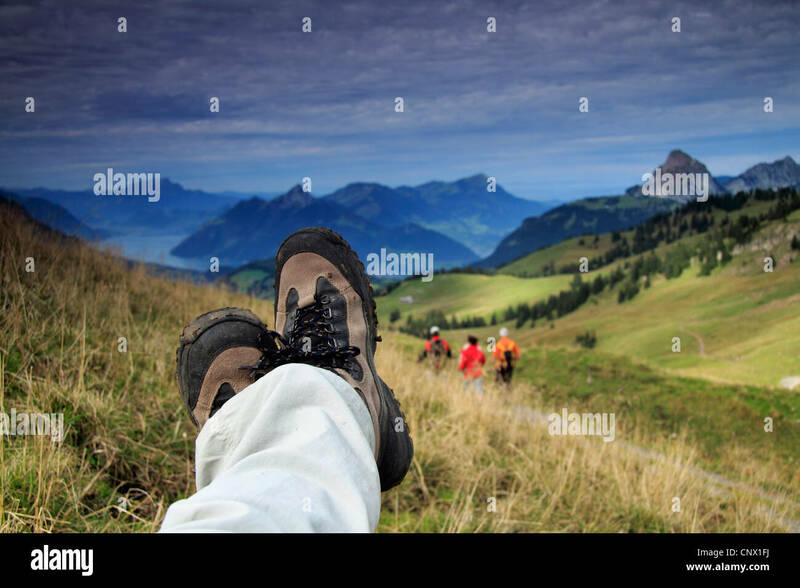 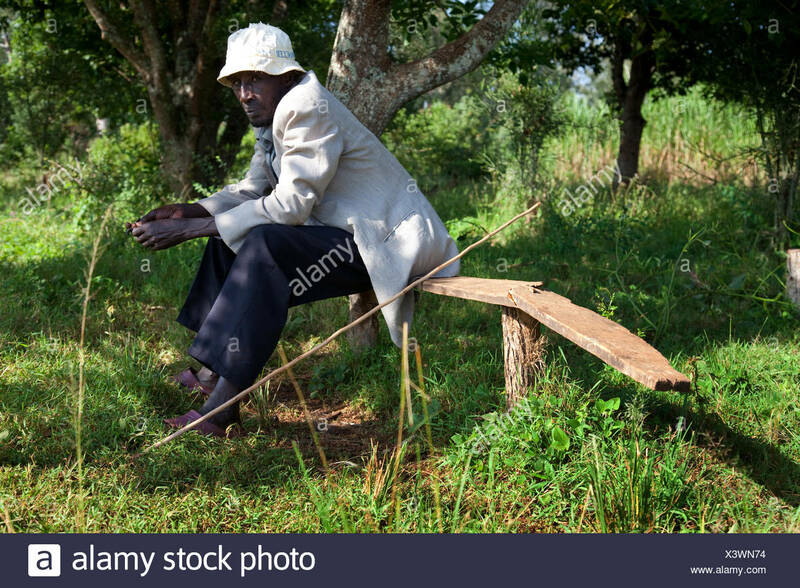 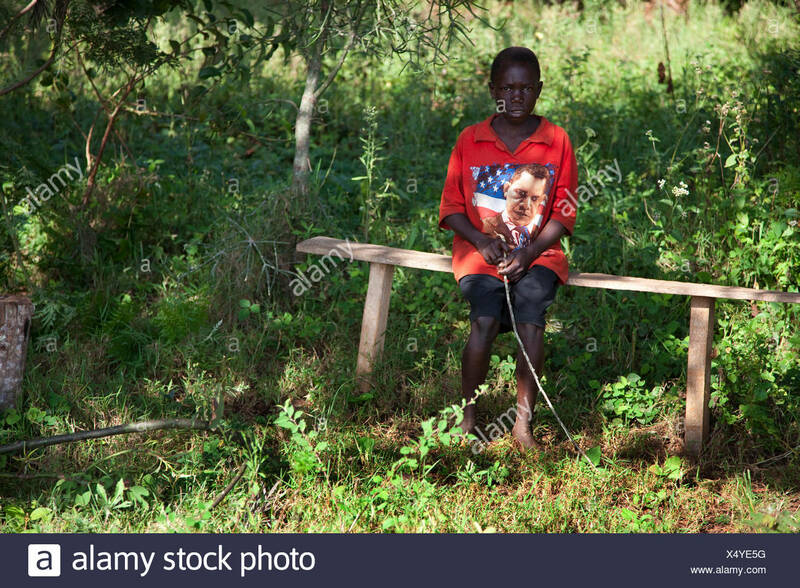 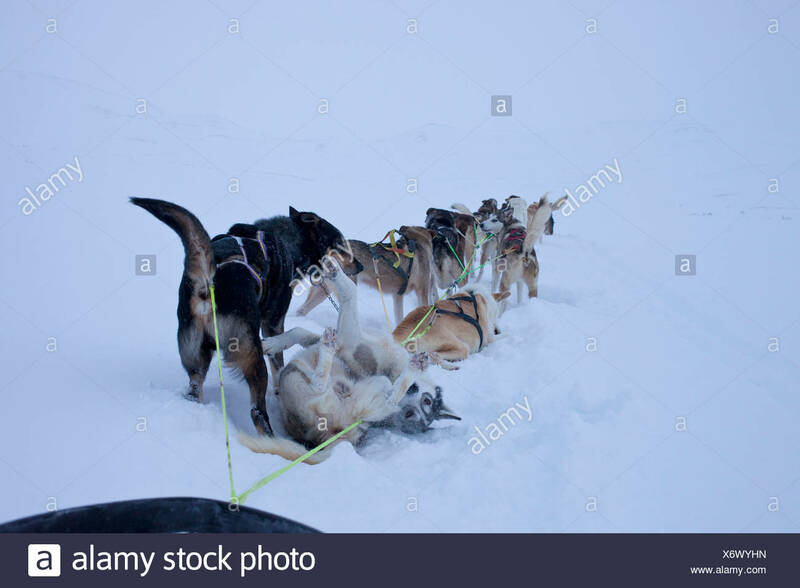 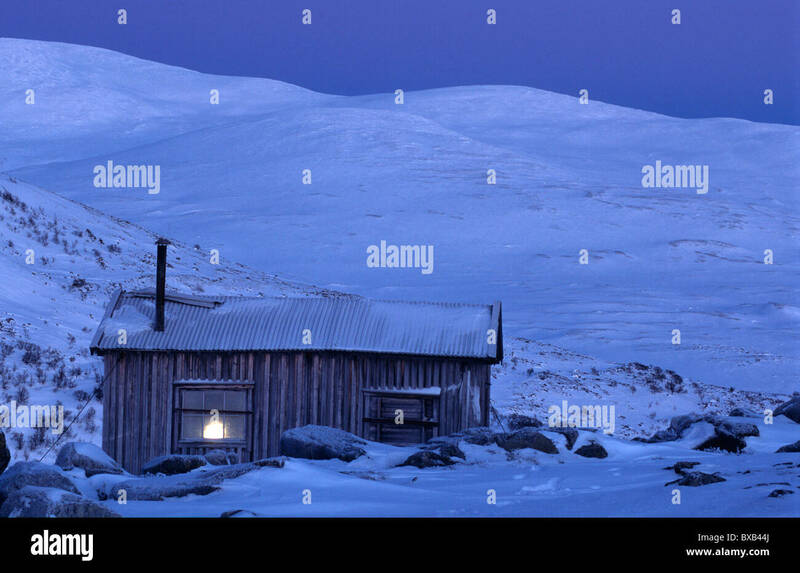 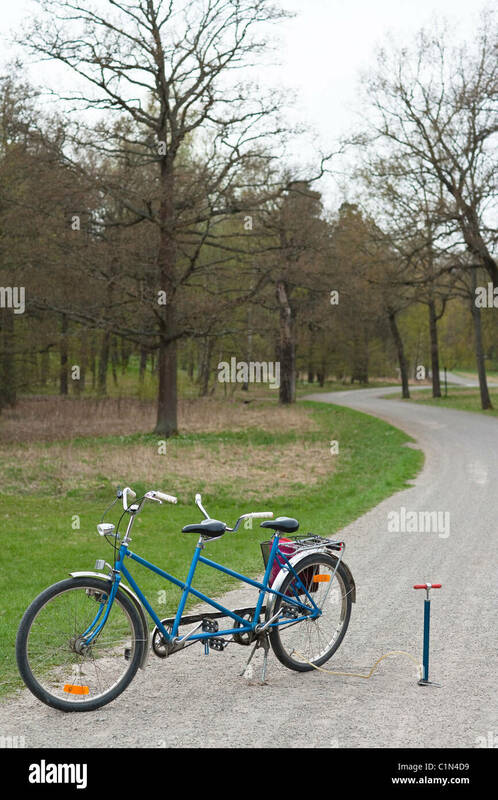 Young female runner relaxing, Sweden. 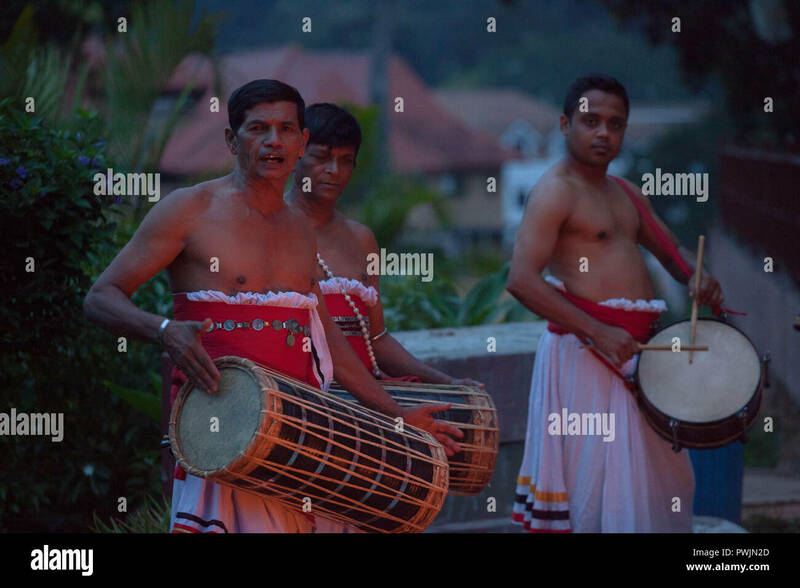 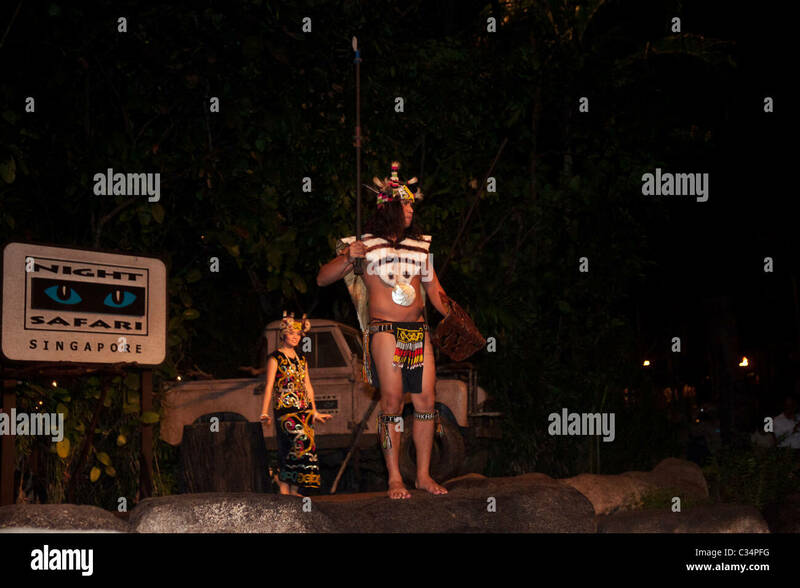 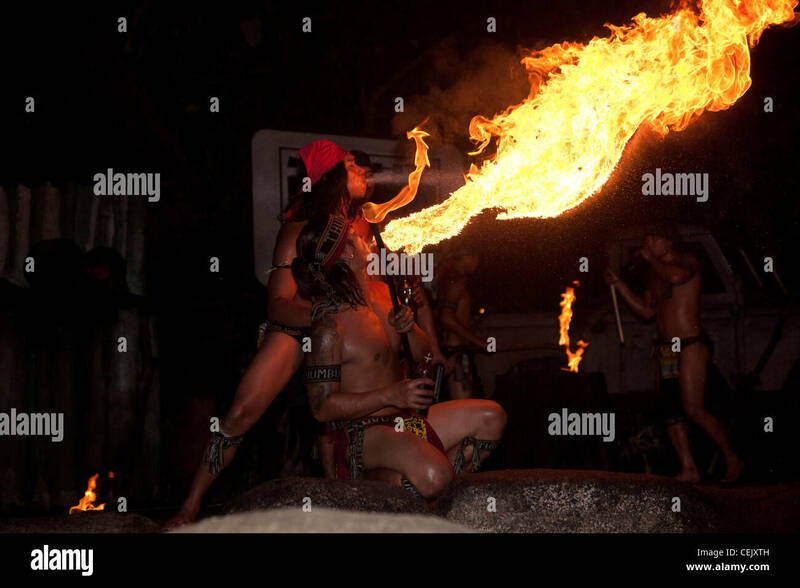 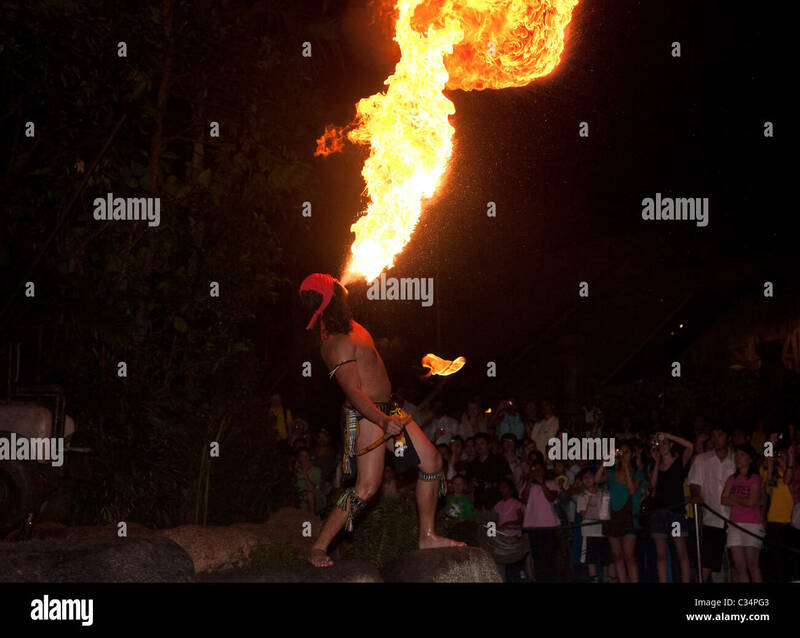 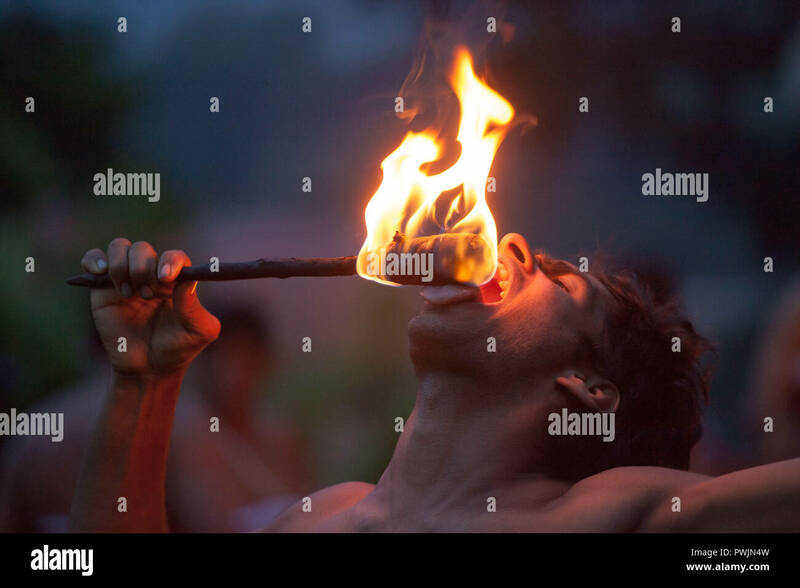 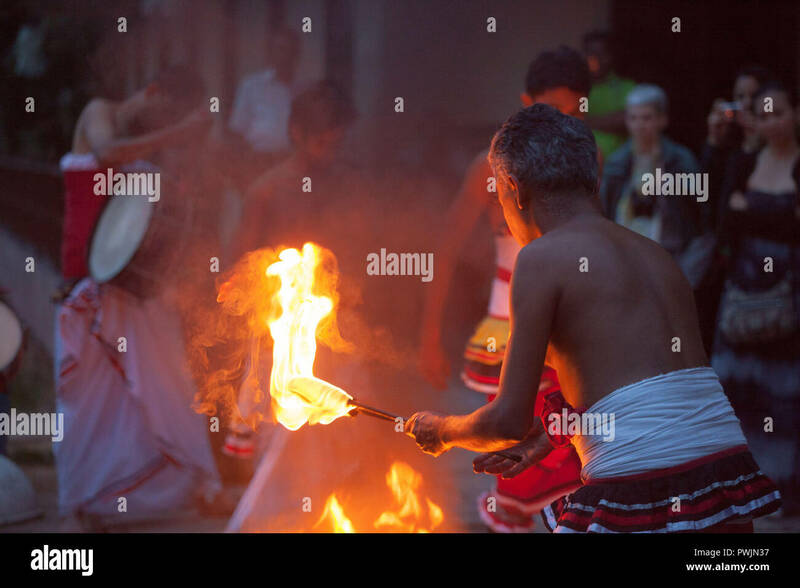 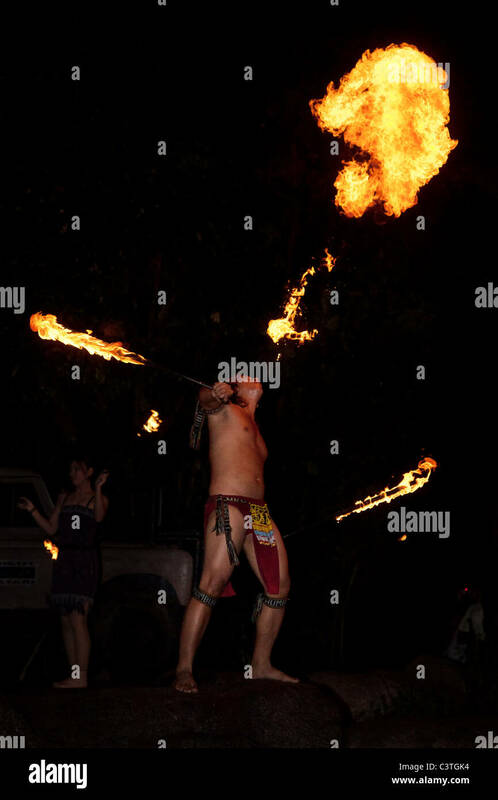 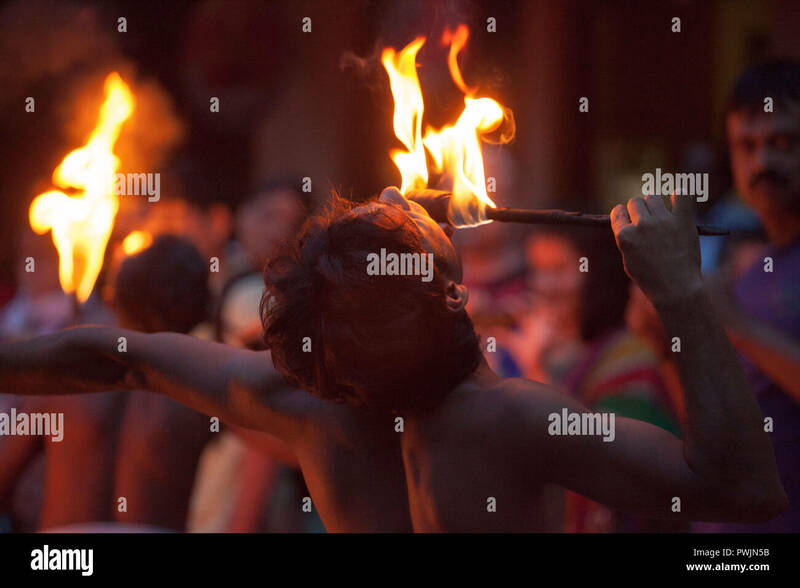 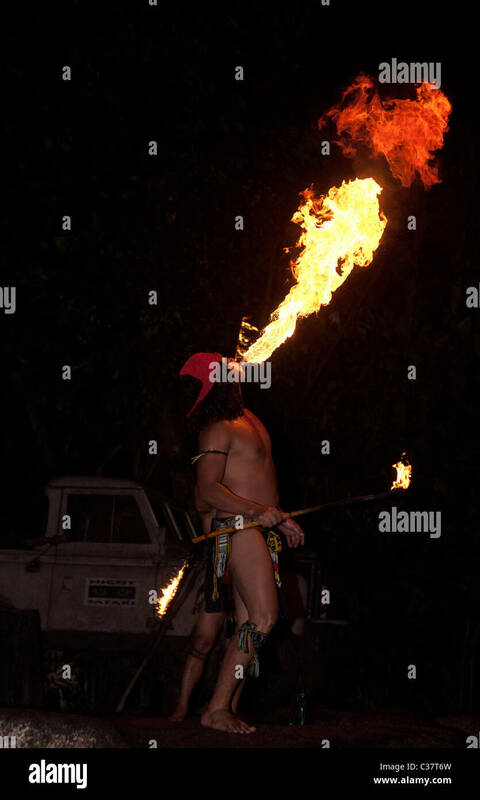 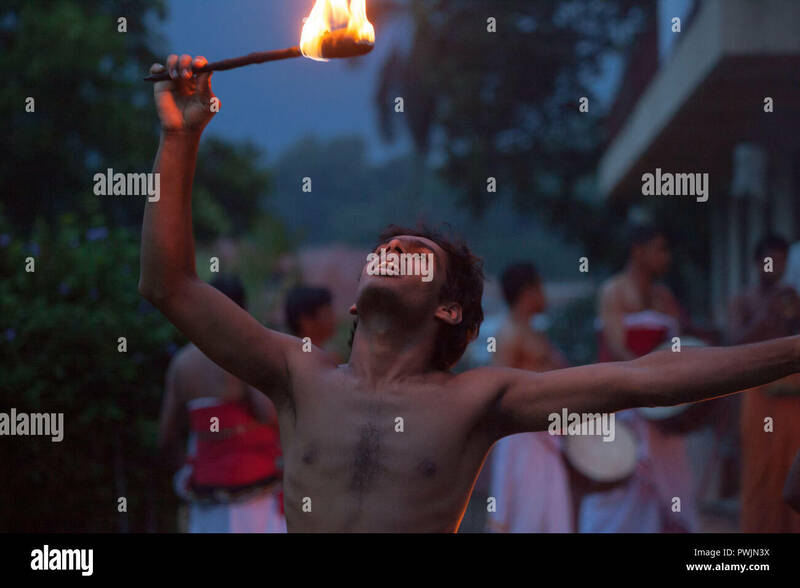 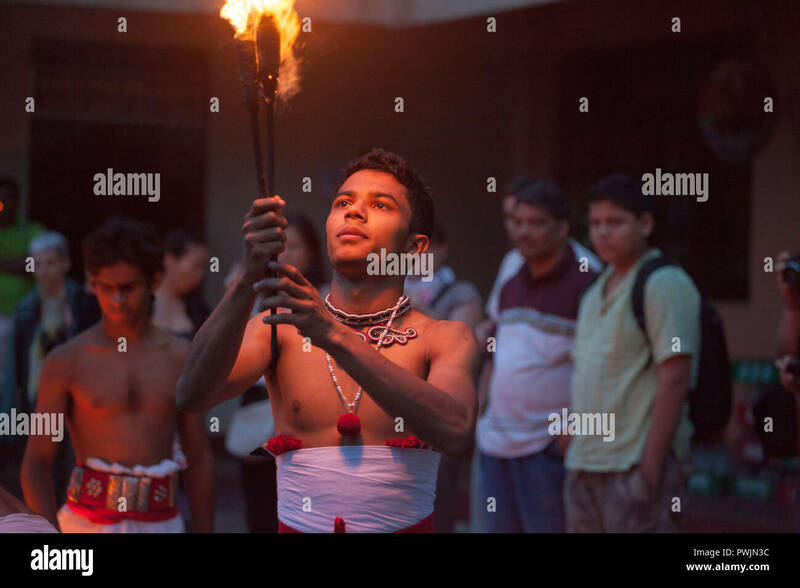 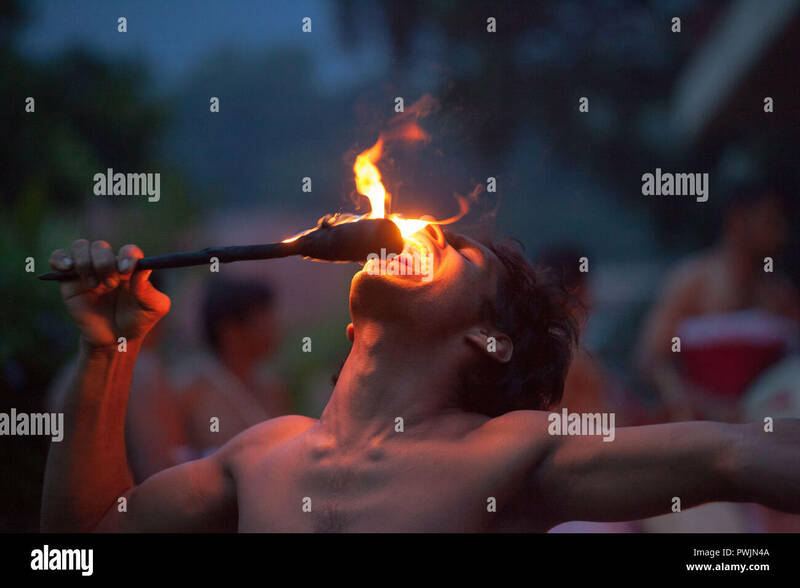 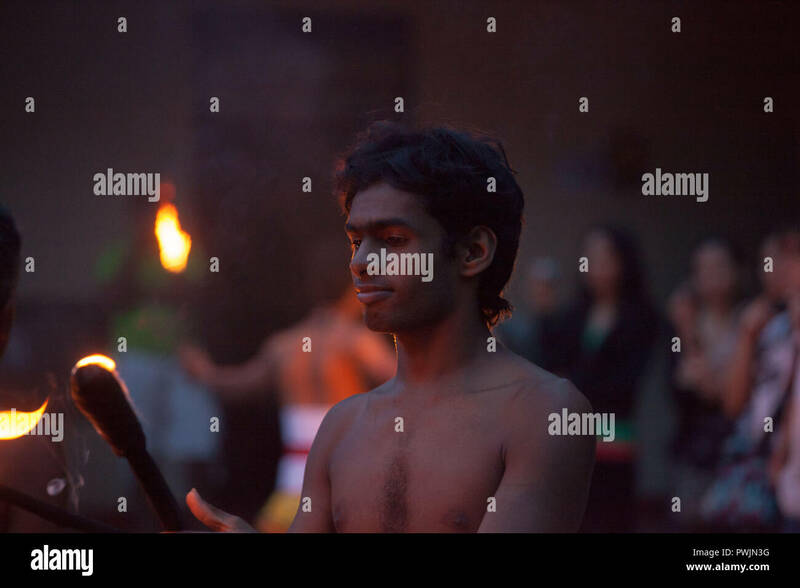 Male fire eater performing at dusk. 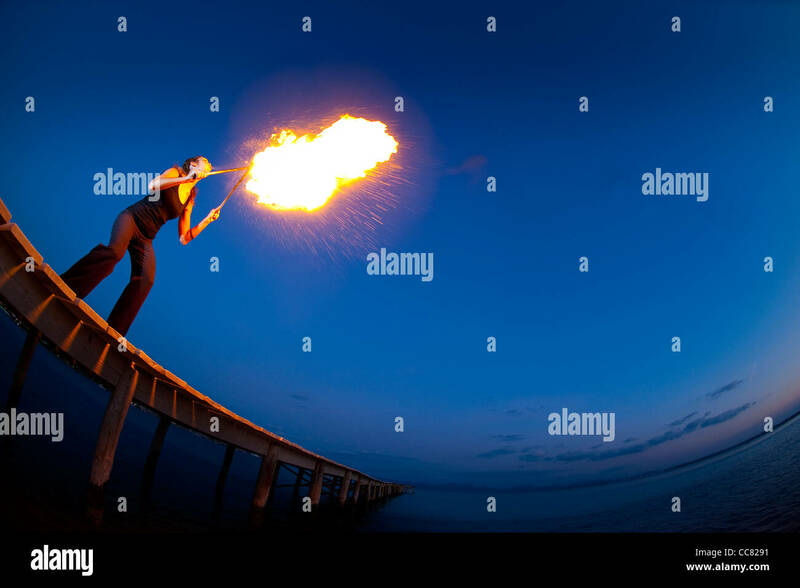 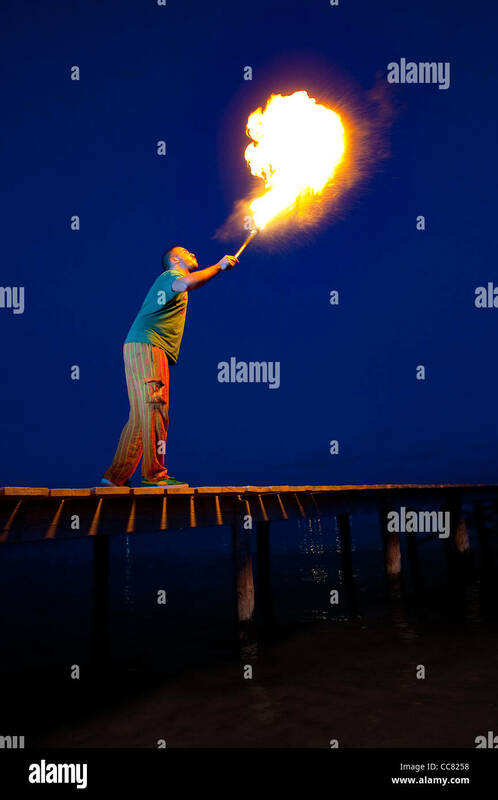 Male fire eater performing on the beach pier, Alcudia at dusk, Majorca. 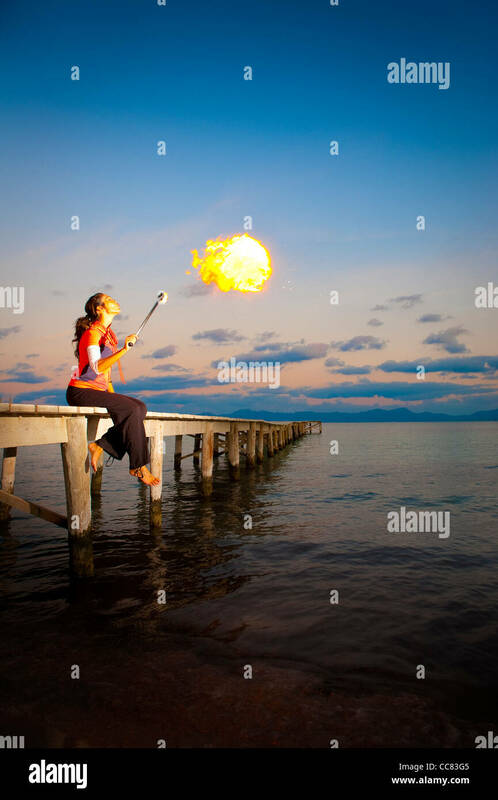 Female fire eater performing on the beach pier, Alcudia at dusk, Majorca. 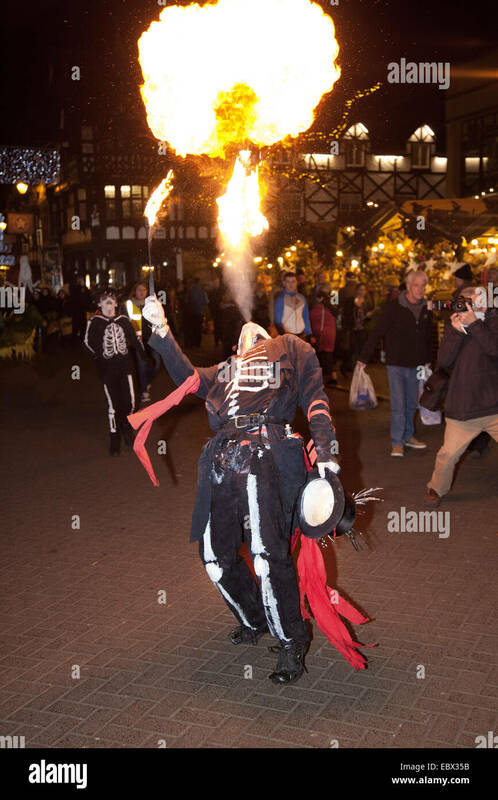 Chester, UK 4th December, 2014. 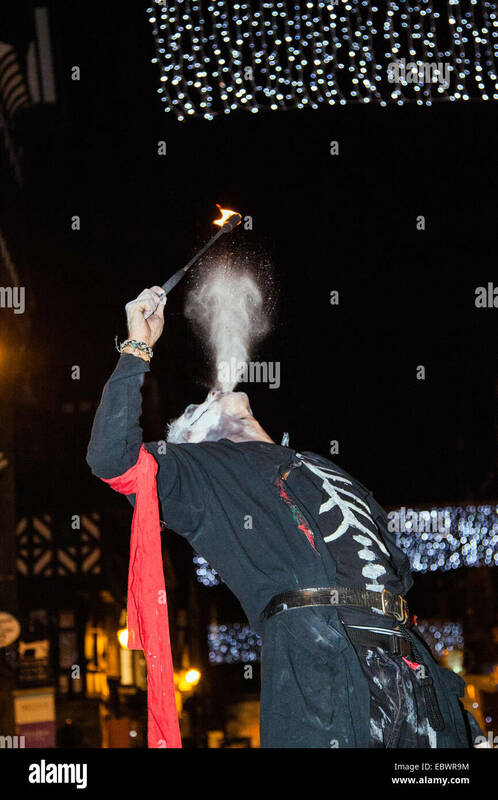 Russell Kirk as the Jester & fire eater in the Mid-Winter Watch Parade from Town Hall Square, parading down St. Werburgh Street, Eastgate Street, Bridge Street, The Cross and Northgate Street. 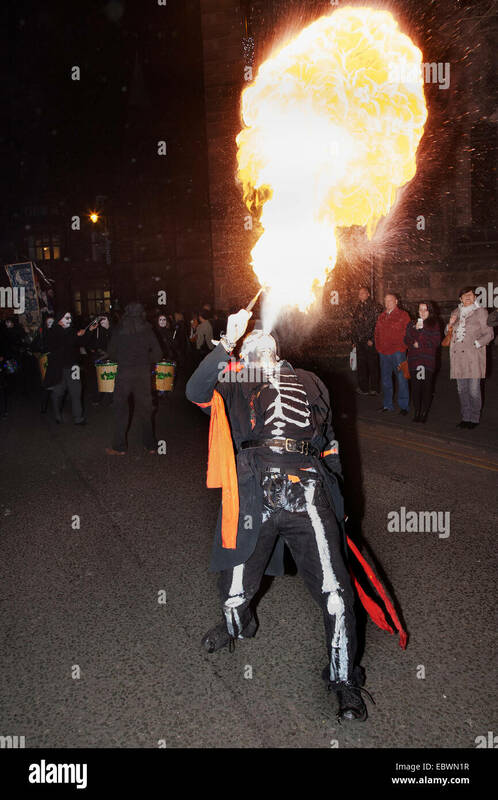 Karamba Samba a ‘ghost band’ led a fun parade of skeletons, fire breathing, fire eating, angels and devils as they celebrated the Winter solstice. 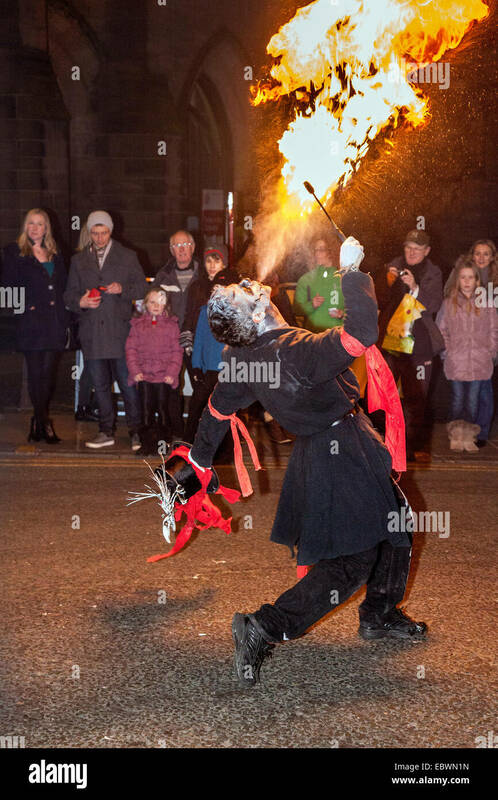 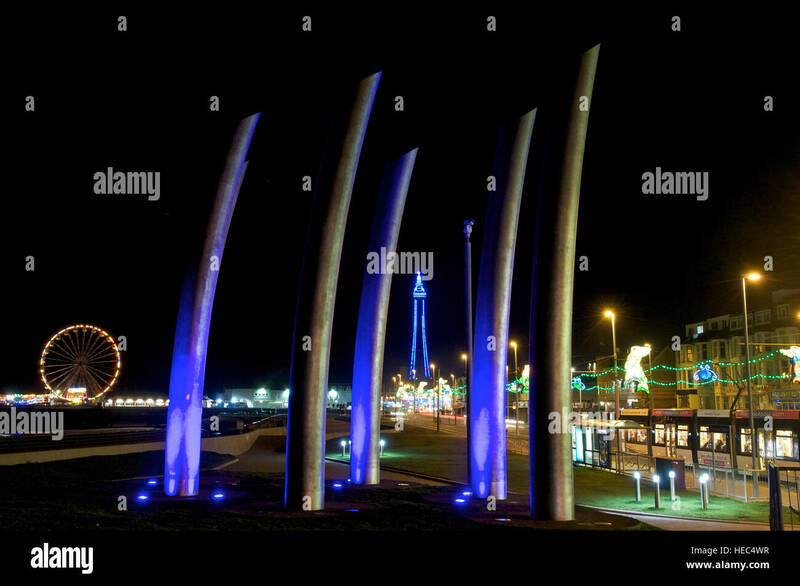 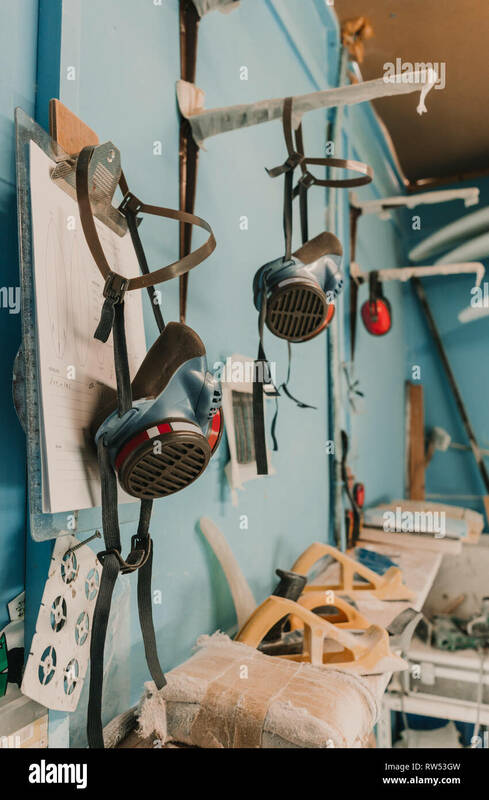 An event which dates from the 1400’s, where local artists and community groups join together to celebrate the time when the city leaders would hand over the keys to the city.